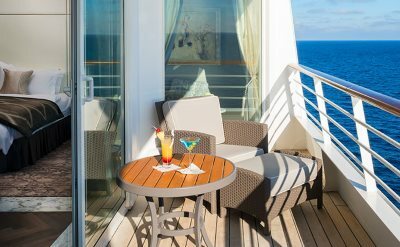 Enjoy a luxury cruise experience on Crystal Cruises out of NYC. The "Crystal Difference" starts with the company's most important mission: to be the best in the luxury service business, not just the luxury cruise industry. Through this uncompromising commitment, Crystal Cruises has become the benchmark by which all other cruise lines are measured, and its exceptional quality has been recognized by consistently winning the travel industry's most coveted awards. 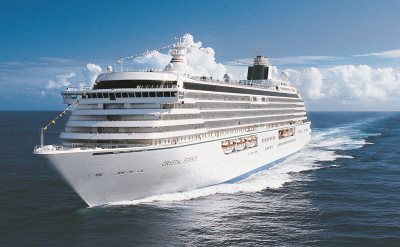 Crystal offers cruises from New York to New England & Canada. They are one-way to Quebec. See the details of the departures below. Crystal Cruises has expanded its dining, shoreside and even bedding choices with such features as Wine Makers dinners in its new Vintage Rooms, Crystal Adventures ashore throughout the world, and a pillow menu for a customized sleep experience. 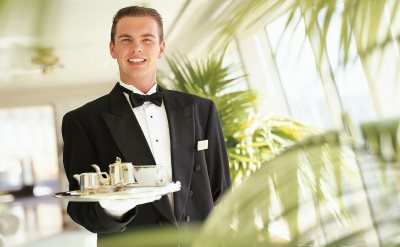 Exclusive experiences to enjoy on a Crystal Cruise from New York include more than 200 featured wines including Crystal's exclusive "C" vintages; open seating specialty restaurants featuring the cuisine of Nobu Matuhisa, Wolfgang Puck and Piero Selvaggio; and golf clinics featuring TaylorMade. Read a Crystal Cruise review. 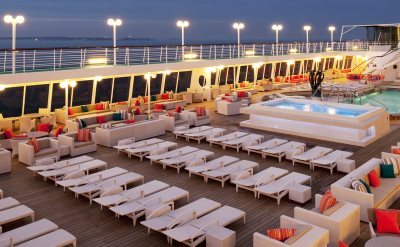 8-night cruise to Quebec on Crystal Serenity. One-way from New York to Quebec City (Quebec). Visit Newport (Rhode Island), Boston (Massachusetts), Bar Harbor (Maine) and Charlottetown (Prince Edward Island). • 2020 departure: September 20.